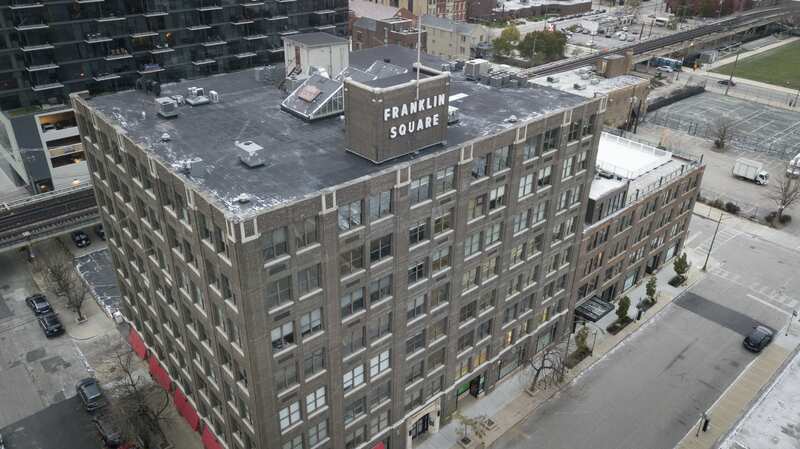 900 N Franklin is a 89,254 square foot core-plus office property consisting of creative loft space located in the heart of downtown Chicago in the River North submarket. Over the past several years, River North has seen unprecedented growth in the office market, attracting prominent companies such as Google, Motorola, WeWork, and Groupon. 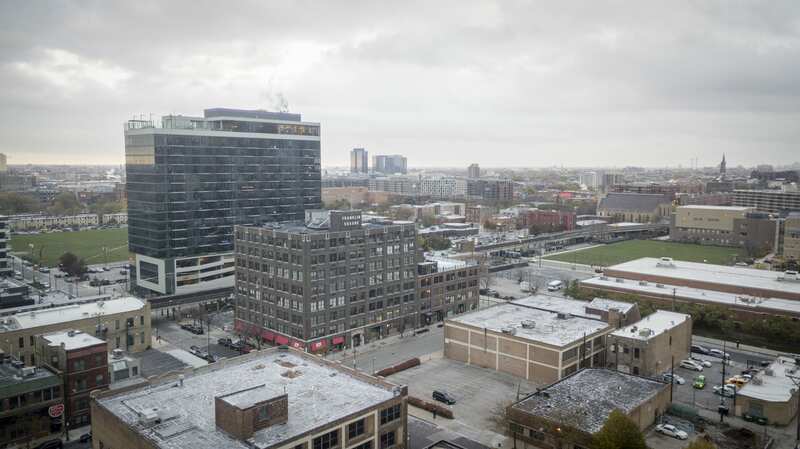 River North also serves as a burgeoning hub for growing tech firms, law firms, financial services companies, and many other companies that are seeking urban transit-oriented locations that defy the traditional office space. Renovation plans to enhance 900 N Franklin include redesigning the interior space, adding common area amenities, upgrading the lobby and entrance, and enhancing the stairway corridor.